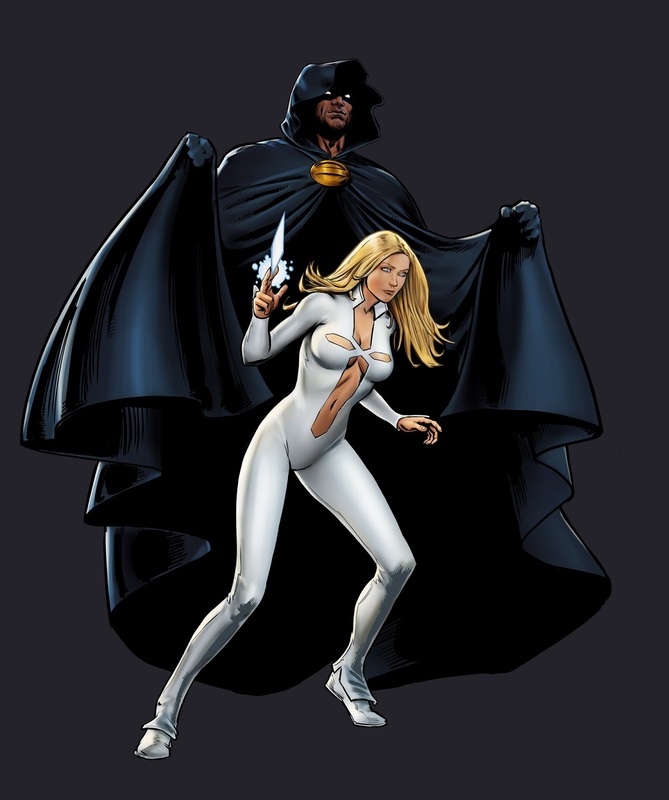 Cloak and Dagger for MAA1. Fun to work thanks to the help of Sam Wood. Sam did the pencils for Cload I did the rest under his direction.